the highest standards for water quality. 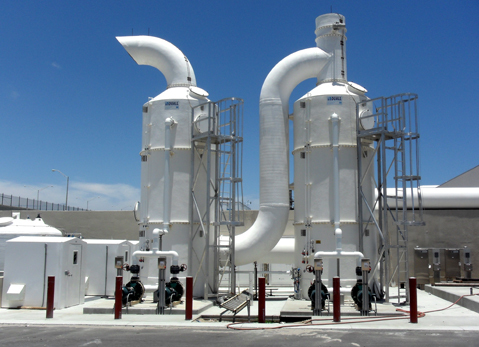 Jacobs Air Water Systems™ provides innovative solutions to the water & wastewater industry. Why choose Jacobs Air Water Systems? Since 1965, we have engineered and supplied world class products for the use in water and wastewater throughout the United States and beyond. An important part of any design is sound design principles that ensure the final product exceeds the efficiency and quality standards required. Our product engineers have the experience and industry knowledge necessary to meet an design challenge and to balance real world technology with real world situations and requirements. Jacobs Air & Water Systems staff are uniquely qualified to accomplish the overall systems integration, covering all aspects of the water and wastewater process.